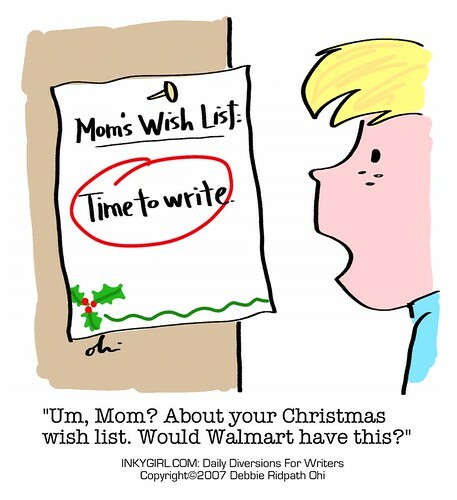 Writer Mom’s Wish List, originally uploaded by Inkygirl. Amy – I just got spammed from your email addy for the anthology. I think someone hacked it or masked an email with your email addy. THought you should know.